In 2006, I received a call from my friend and comedy mentor Patrice O’Neal to team up on a radio show on Sirius XM. My 11 year experience as a male stripper gave me a perspective on male female social dynamics seldom experienced. I cohosted The Black Philip Show. It was a discount urban version of Dr. Phil that touted relationship advice from a masculine perspective. Raw, honest, and pragmatic, the show proved popular but short lived. It ended in 2008. Somehow it managed to pick up a cult following on the internet. 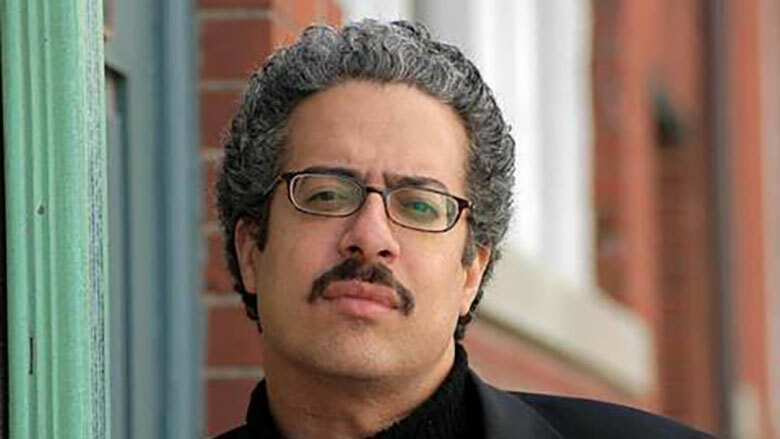 In 2011. Upon Patrice’s death and the behest of urging of fans, I brought the show back. 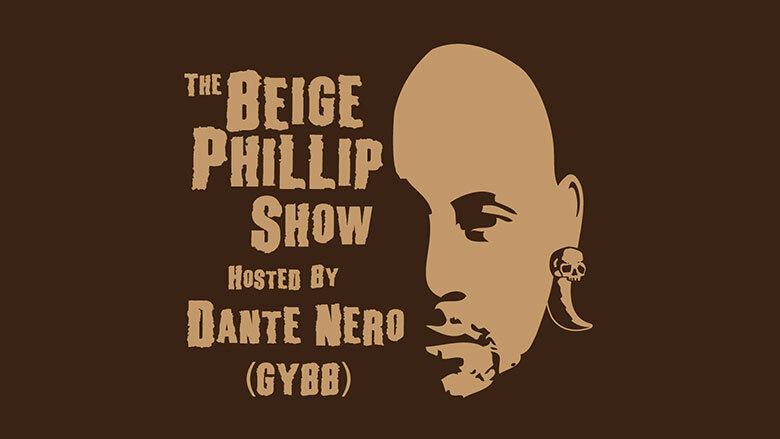 This time in podcast form and renamed it “The Beige Philip Show, presents Man School”(“beige” was used as a reference to Dante’s complexion. It advocated credibility empathy and progressive self worth. I then renamed it again in 2017 “Manschool 202” which exemplified an advanced instructional element expanding advice to women as well. In one year,”Man School 202”was ranked number 15 on iTunes, emerging as a modern day “Dear Abby” with a constant and consistently growing listenership. Email questions flooded which forced Dante to create a phone consultation service. So You have a problem click here and book time with and I will fix you. Or just listen www.Manschool202.com. Comedian Vladimir Caamaño is here as we discuss, when you’re girl is ride or die, vs not, when it’s time to dump somebody, Jamaican music, and comedy life. We had some technical difficulties with this episode. So it’s a bonus episode Comedian Angelo Lozada is here.